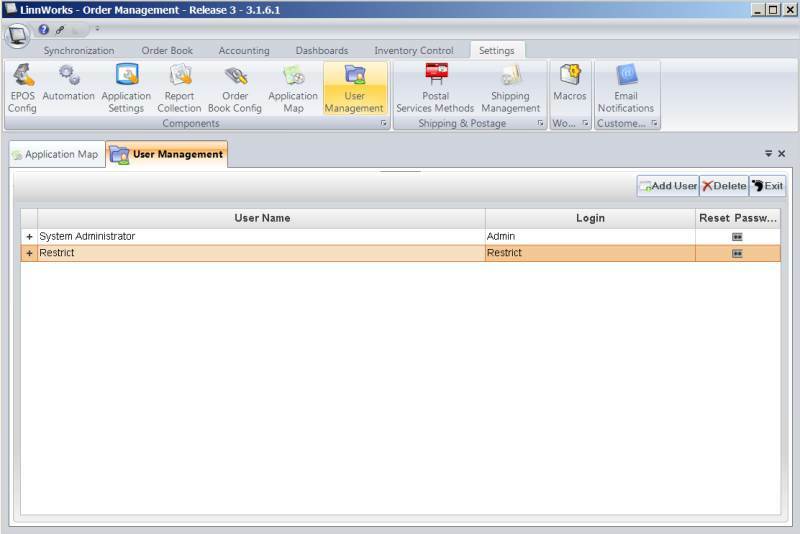 The user guide describes how to setup multiple user accounts. 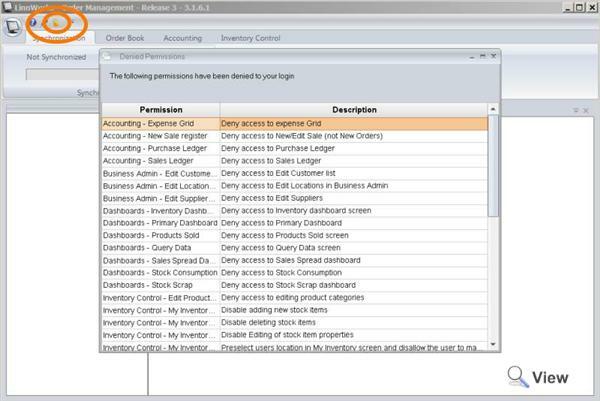 Each user account can be configured to restrict certain functions of the system. To take advantage of multiuser environment you need to ensure you have appropriate multi-user license. When the user with restricted access is logged in, a small Lock icon will be enabled at the top of the screen. The user can view the restricted functions by clicking on this icon. 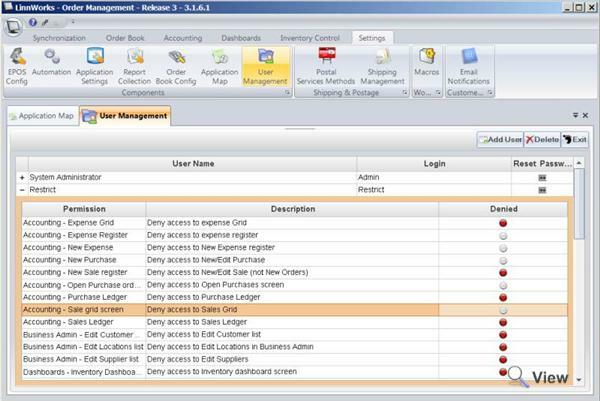 For multiple users license you can add 1 + number of simultaneous users licensed for the system.